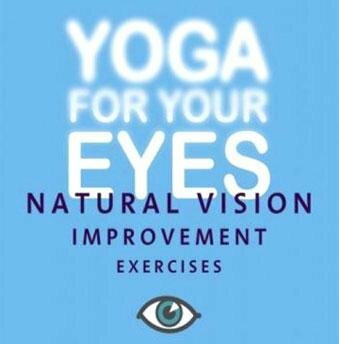 The DVD also contains a bonus feature: Yoga for beautiful and healthy eyes. There is a common misconception that Yoga, is good for meditation or keeping fit, but not for body building. This in actuality is far from the truth. Yoga describes asanas that build up muscles, tone up your physique and keep your body perfectly fit and flexible. If you are already into weight training, combining yoga with your exercise regimen helps you avoid the pitfalls that come along with it like stiffness of muscles, overall muscles stress and increased cardio-vascular pressure. This is ideal for people who train with a split system, training only 3-4 days in a week, they will find it very useful to include the asanas demonstrated in this DVD on their off days.